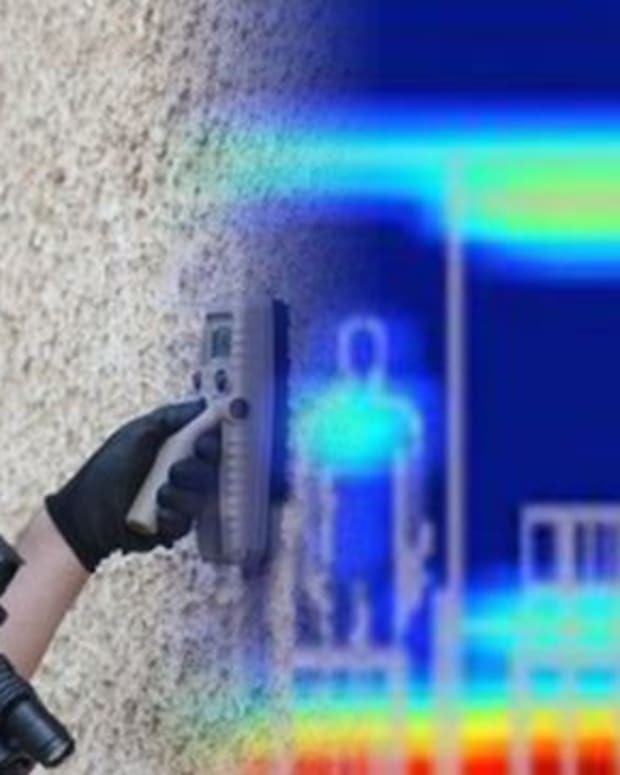 According to Popular Science, these "interceptors" can trick cell phones into connecting and then eavesdrop on calls or texts, and add spyware to phones. “What we find suspicious is that a lot of these interceptors are right on top of U.S. military bases," added Goldsmith. "So we begin to wonder, are some of them U.S. government interceptors? Or are some of them Chinese interceptors?" According to Popular Science, iPhones and Androids have a baseband processor, which is a secondary operating system that works between a cell phone&apos;s main operating system and a cell tower (or a fake tower). According to Mathew Rowley, a senior security consultant, the baseband processor is vulnerable, but "one of the more difficult things to get into or even communicate with." 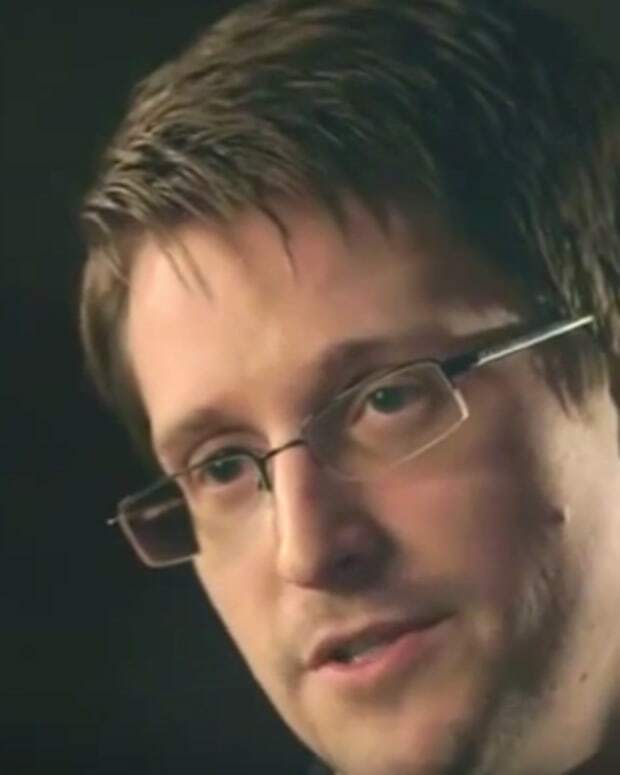 However, NSA leaker Edward Snowden revealed to NBC News that the U.S. government (and any well-funded foreign government) is able to "turn [a cell phone] into a microphone. They can take pictures from it. They can take the data off of it." Is there any way to know if your cell phone is being hacked? "The only way you can tell is if your phone feels warm when it&apos;s turned off. That means the baseband processor is still running," John Pirc, who worked as a cyber security researcher at the CIA, told CNN in June.